University of Oregon psychologists have recently called into question the efficacy of “brain training” games, exercises and apps. A study published in the January 1st issue of the Journal of Neuroscience claims that this training only helps with the specific task and does not carry over new challenges. What does that mean for Interactive Metronome®? Well, fortunately, IM is so much more than brain training; IM training physiologically changes the brain, leading to improvement in all areas, not just one specific task. 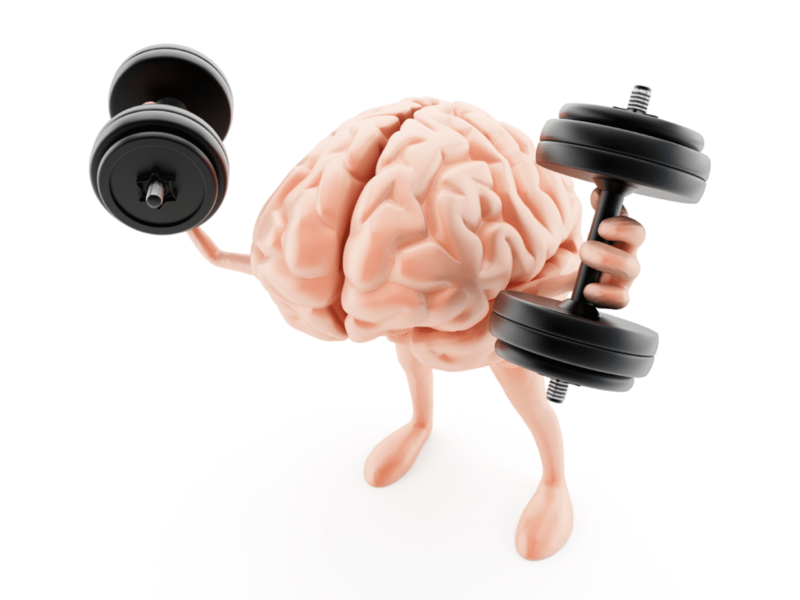 When it comes to brain training, training the right mechanisms makes all the difference. Researchers at the University of Oregon were looking at a domain-specific mechanism, specifically the ability to perform a stop/go task. Domain-specific tasks are very…hmmm…well, specific, and they have become automated through years of practice. One group received training in similar inhibitory control exercises for three weeks while the control group had no such practice. It is natural to assume that training in such a specific task will only help that task. After all, if you want to learn how to play billiards correctly you should practice playing billiards. But, what if you want to understand your options sooner? What if you want to improve your shot choice? You’re in luck. Part of what makes IM so unique is its ability to improve domain-general mechanisms. Domain-general mechanisms are “jack-of-all-trades” mechanisms that function across a wide range of processes. Timing is a domain-general mechanism that affects every part of human life. Sleeping and eating are on natural timing cycles. Speech relies on timing, pauses and emphasis. Walking relies on coordinated, timed movement. In fact, it seems that every essential brain function relies on timing. It is this timing that affects the rate our brains process inputs (temporal processing) and respond to those stimuli. IM synchronizes and improves the efficiency of our internal brain clock(s), which improves temporal processing and neural efficiency. Since conditions such as ADHD, Dyslexia, Parkinson’s, Cerebral Palsy, Autism, and TBI have all been associated with poor temporal processing, improving neural efficiency could potentially slow or reverse the affects of a host of clinical disorders. Greater neural efficiency results in more efficient brain connectivity, communication and synchronization between the essential brain networks. Increasing that efficiency is only part of the process. Now, you have to be able to apply the improvements to daily life. Back to billiards; you’ve made your choice of shots, but can you make your body complete the fine motor sequence needed to put the ball in the pocket? With IM you can! Research shows that engaging whole body movements in combination with cognitive tasks leads to overall better outcomes. Interactive Metronome® (IM) is the only training program that improves timing in the brain and coordinated movement in an organized, systematic, flexible and engaging format. IM is a patented and unique training tool that challenges thinking and movement simultaneously, providing real-time millisecond feedback to help synchronize the body’s internal clock. This, in turn, allows an individual to reach their full potential academically, socially, professionally and athletically in only minutes a day, a few days a week. So, don’t get discouraged; brain training may be limited, but IM training will take you to the next level. If you are thinking about improving your cognitive performance, remember, it’s about TIME.